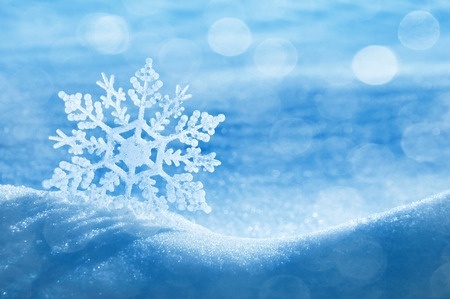 Snowflakes are the most common metaphor for uniqueness, as in no two snowflakes are the same. It's not hard to find references to people being like snowflakes, since we are, after all, unique. But does the unique snowflake analogy apply to fitness and movement? It's true that people are all unique. So maybe we're all like snowflakes in that respect. But here's the thing: even if two snowflakes are unique they're still both snowflakes. It's not like we're comparing a snowflake and an avocado. Both snowflakes are ice crystals. They may be unique, but they still have much more in common than they have differences. The same can be said of people and physical movement. For example, people walk differently; so much so that gait analysis can be used to identify people in a crowd. But as different as these gaits may be, they still involve putting one foot down in front of the other. The differences are generally quite subtle (unless it's a silly walk). Other people have added movements like single-leg, rotational, and lunge. Push and pull can be refined by vertical or horizontal. But you get the idea: there are fundamental ways that we, as humans, can move. Of course, we don't all do these movements exactly the same way. 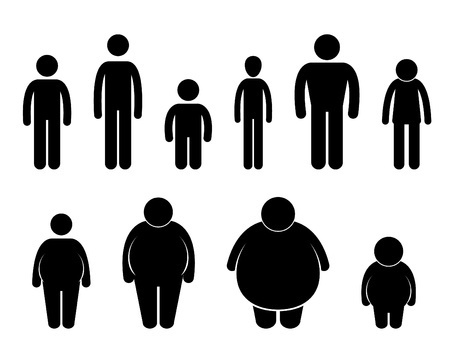 We are anthropometrically unique (that is, we're all built differently) or at least there's lots of variety. Throw in differences in mobility, strength, learned movement patterns, injuries, and other variations and we wind up seeing differences in the performance of fundamental movements. But the fundamental movements themselves don't change. Just like snowflakes will all melt when warmed, we all push and pull, despite our uniqueness. 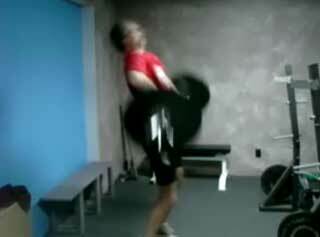 When developing fitness programs, here at StrongFast Fitness we start with the fundamental movement patterns. Bodybuilding has led to the common practice of splitting up weightlifting workouts by muscles, giving us "back day" or "leg day" and so on. For bodybuilders, that's important. For everyone else, not so much. There is correlation between muscles and movements, naturally. "Pull" means using back and biceps, "push" uses chest and triceps, and so on (although they never naturally work in isolation). Using body-part splits can make it hard to fit in some combination movements. For example, where would power cleans or snatches go? In terms of movements, they're pulls, but they don't fit neatly into any of the standard muscle groupings--there's too much going on. In any case, people may be as unique as snowflakes but we're mostly alike--as are snowflakes--especially in terms of fundamental movement patterns. While it's important to adapt a fitness routine to address weaknesses, imbalances, and compensation patterns in movement, we first have to make sure we're working all of the fundamental movements that identify us as humans and not snowflakes. Or avocados.